ResidentDante: Vanquishing dead left 4 limbo! Vanquishing dead left 4 limbo! Some reviews I've collected up in one post here. A mixed bag of titles really, thought they deserved a mention. Have recently pre-ordered the new SSX and Mass Effect 3, March month can’t arrive soon enough! I am currently playing through Dead Space 2 with Fear 3 planned just after. Will be back with more details on these at a later date! 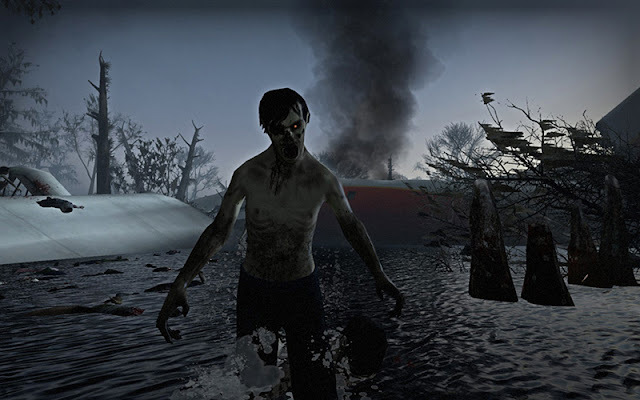 Although games with zombies have been around for a while, made most famous through Resident Evil back in 1996, there has always been a kind of hope that games with hoards of zombies would appear. Probably with the fairly limited hardware last generation, it has been made much easier to create this gen. Now there seems like there are a bit too many games resorting to a zombie mode. 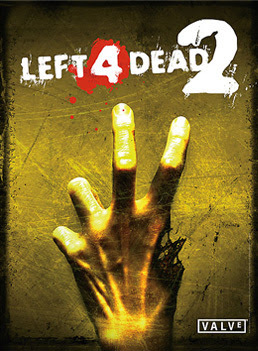 However the original Left 4 Dead was fairly early in this trend. On paper it was like a dream come true: Up to four player co-op zombie survival. In truth though it ran on the old and rather aged Half-Life 2 engine, featured far too fast zombies, had no story whatsoever and became seriously repetitive. It was very fun at desperate times, but it had a few annoying gameplay issues and simply resorted in throwing you into complete chaos to challenge the player. Has anything changed from this in L4D2? Well basically no. The graphics look really aged and the game looks bad. The splitscreen feature has a terrible framerate and dips constantly. The only new gameplay elements added are melee weapons. The game is also far too dark at times, has a confusing and rather lousy level design and more than often you end up wandering around wondering what to do. Zombies like to go for a swim too! 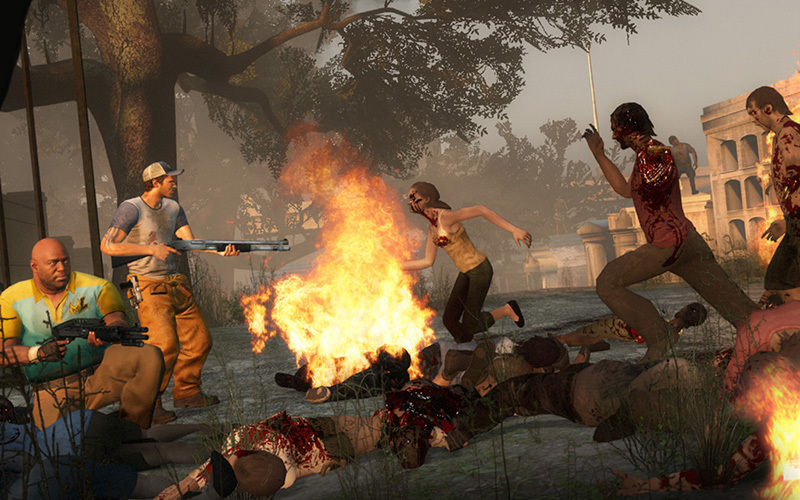 There's plenty of action and zombie-slaying to go around in L4D2. The game needs to be much longer, it feels like an add-on to the laughable short original game. It should have cutscenes and more story elements and the way it’s set up now should not be purchased on the intention of playing it offline alone with AI teammates. You buy this game for multiplayer co-op only. There isn’t really any question as to why Limbo received a lot of praise and awards for being the best arcade game the year it was released. It fell under my radar and I only recently purchased it. 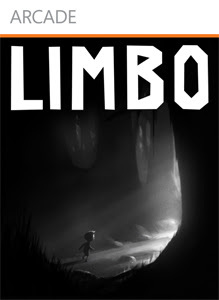 Limbo has an undeniable unique art style. It has no HUD, it is in black and white and simply only takes use of a few buttons. You traverse the 2D levels with no explanation at all and must solve how to progress further and avoid being killed. Limbo is presented in a very dark and dismal world; it feels almost like a post-apocalypse setting, where everyone has disappeared when the game begins. You wake up in a woodland area and quickly realise when you play that there are a lot of dangers in the world. Often you need to simply explore and then die to know what is dangerous, but never feels tedious in any way. The creepy darkness, sounds and disturbingly violent deaths for the main character, a young boy, all add to a fantastic atmosphere. You will be shocked and scared many times during its journey. 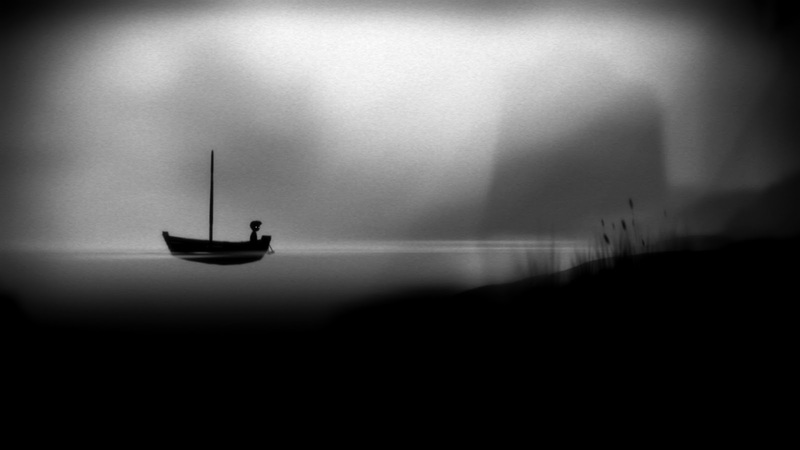 It may look very simple and dismal, but Limbo is a fantastic looking game. Traversing the landscape may look simple, but the game is full of puzzles. 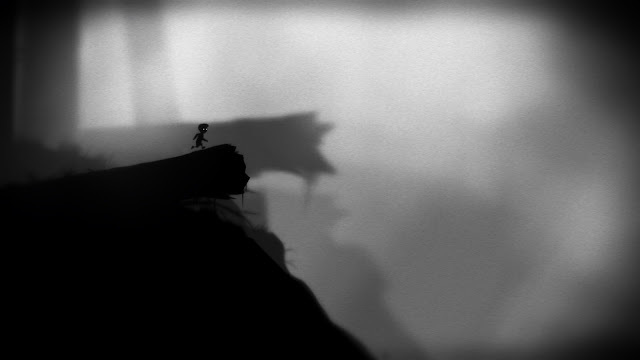 The simple gameplay, dark atmosphere combined with very difficult and brain taxing puzzles make Limbo one of the best downloadable “mini-games” this generation. The artistic side to game is fantastic. It’s a tad short, but the experience is well worth the purchase. What happens when the original Resident Evil creator (ed. Shinji Mikami) takes on the western fast-paced third person action shooter (with covering and slow motion of course! ), adds smooth controls, robots and even faster gameplay than your average shooter? Well, you end up in Vanquish territory. I’ve complained before about the stiff gameplay and the feeling that they are lagging behind technically in Japanese developed games. 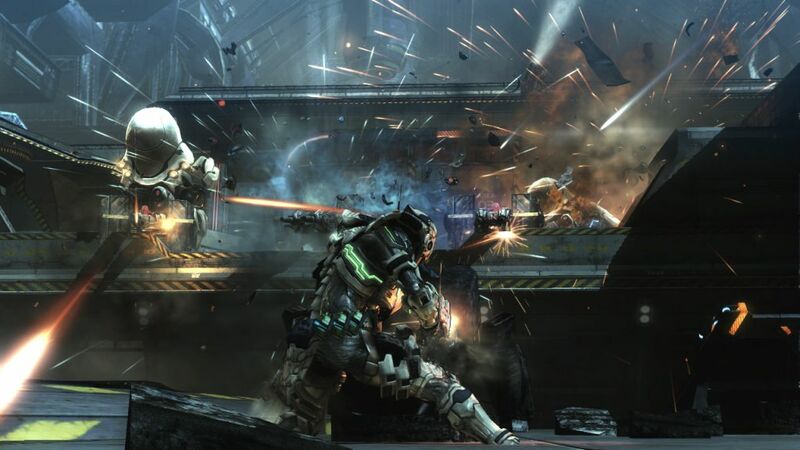 Vanquish is one of these games that want to change that. They succeed fairly well too. Vanquish has a rather easy and well-informed tutorial to get you into the gameplay. It really should have been obligatory to go through it. 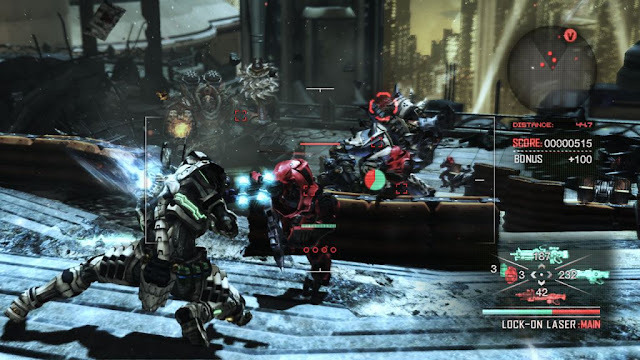 Vanquish relies on not only shooting over-the-shoulder style action, but also on moving around the battlefield very fast. In Vanquish you are equipped with rocket boots, which let you slide fast around from cover to cover. The more you overheat them, the more your suit energy is drained. These boots are in a sense what makes Vanquish stand out, it’s originality key if you like. The shooting mechanics work well, there’s a fairly standard set op weapons, ranging from an assault rifle, sub-machinegun to a sniper. The feeling of gunning down the robot enemies feels like it should and although robots seems a little lame as enemies they actually suit the art style and environments in the game perfectly. They also die in a rather exciting fashion too, so you never feel the need for human or monster type enemies. At the beginning the gameplay may seem a tad too fast and confusing, but once the controls stick to your memory and you get fairly familiar with the game’s gameplay mechanics, Vanquish really starts to feel good. In a sense the gameplay is what Vanquish really does well. Covering is essential to surviving heavy gunfights, much like Gears of War. Lots of enemies and really fast pace, luckily it's all very controllable! Sadly the very shallow and stereotypical characters, the over-the-top voice acting and completely pointless story really pull the game down from being so much better. You simply don’t care about anybody in the game and what is happening. The setting of the game feels like an anime, and in fact it actually may have suited the game to have a sort of anime style to the characters and making the plot darker and with more substance. There should also have been far more variation in the environments, especially in the colour spectre. 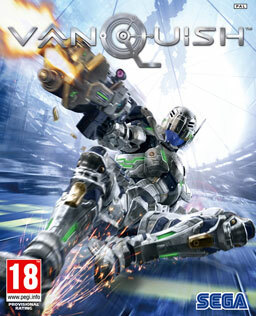 Vanquish is for the gameplay then, it is fast paced and feels satisfying when you get to grips with the somewhat tricky control scheme. The difficulty setting is very unbalanced though, it is too hard in normal mode, the checkpoints are relentless, and too short in easy mode. I hope they make another Vanquish game which really focuses on making a good plot and a deeper level to the franchise.